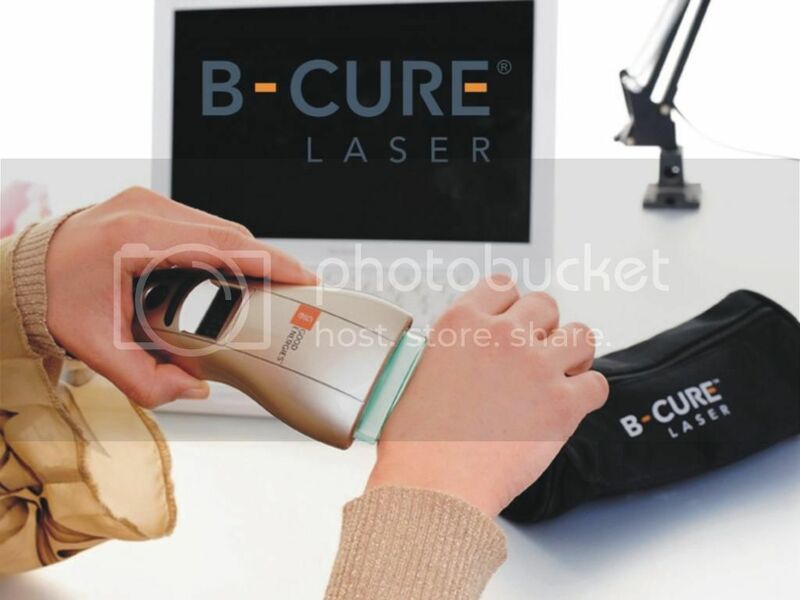 B-CURE laser - the best proffesional home pain therapy. The B-Cure soft laser is helpful in reducing pain from inflamed joints and assists with wound healing. 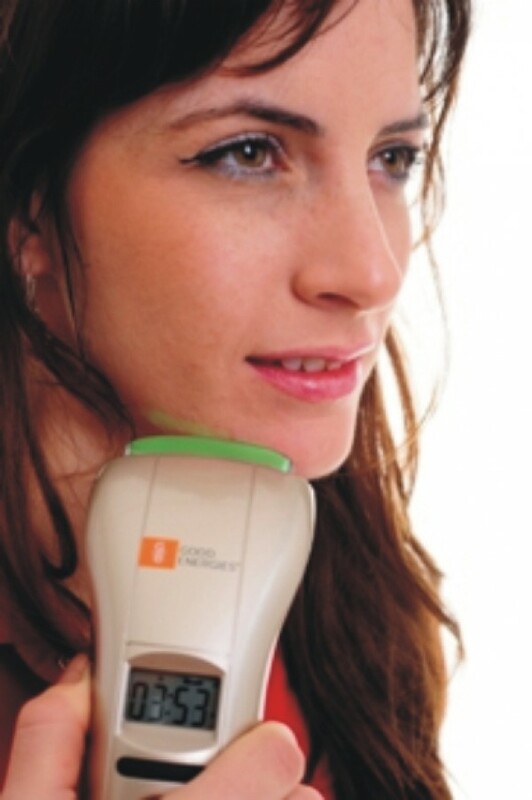 Soft Laser is a low level laser beam in the range of 1-1000mW. 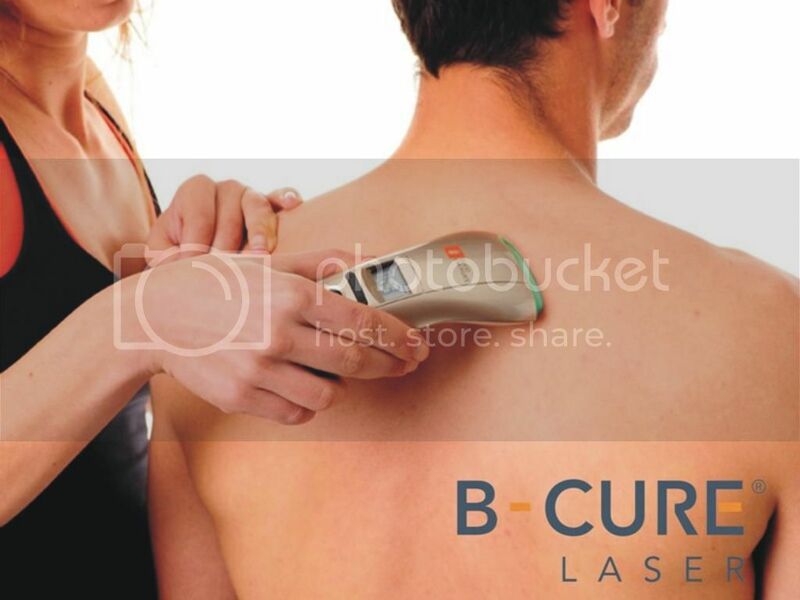 It is monochromatic (has one defined wavelength, and is coherent) and moves in one phase and in one direction.The soft laser effects the skin's surface and simultaneously penetrates the skin without heating or hurting the skin. 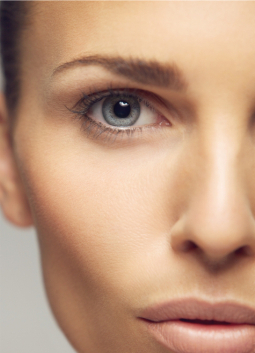 Soft laser treatment stimulates the body's natural healing mechanisms on a cellular and systemic level. 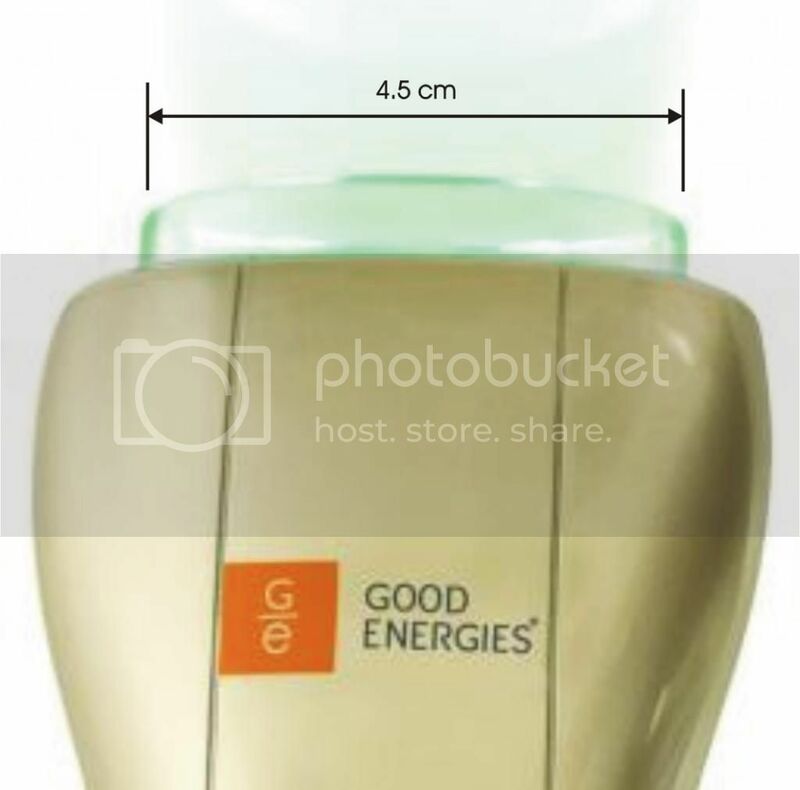 The result: every kind of cell receives the energy required for activation of its optimal functioning in the body, thus allowing it to "self-heal" and naturally overcome specific problems, whether it be back pain, inflammation, wounds, or needed skin renewal and rejuvenation. 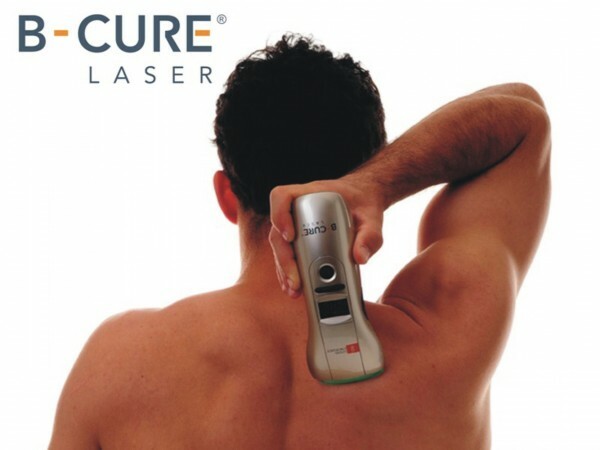 Soft lasers are used by therapists all over the world, especially for treating acute and chronic musculoskeletal pains, motor problems, swelling, joint cartilage problems, inflammation and injured soft tissues. 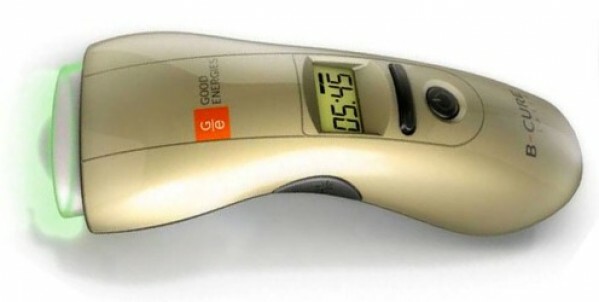 We are proud to present you with cutting edge technology in soft laser therapy: clinical soft laser power - in a light, portable, rechargeable and user friendly medical device, for the rapid, non-invasive and efficient treatment of pain, wounds, burns, sports injuries, inflammation, acne, and skin rejuvenation. 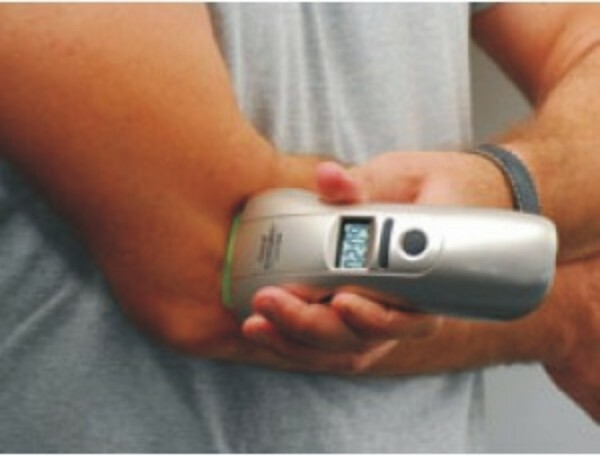 It is the first portable soft laser device in the world with the healing power equal to that of a full-sized, stationary, expensive soft-laser machines used only in hospitals and prestigious care facilities.